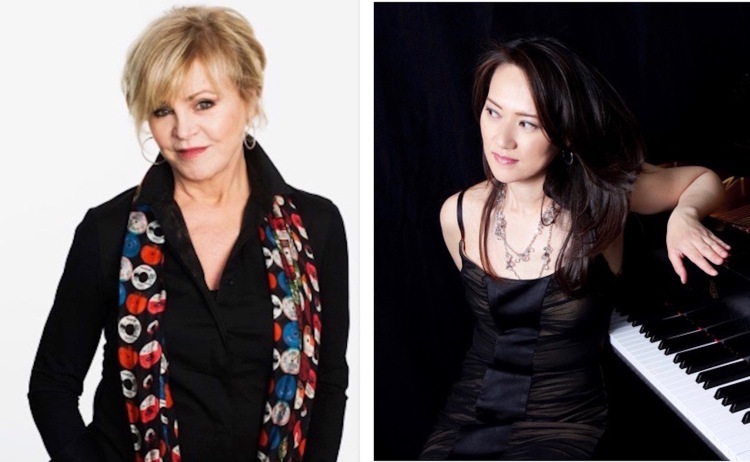 The Plymouth Rock Jazz Fest runs from May 3-5 at the Spire Center in Plymouth, MA. 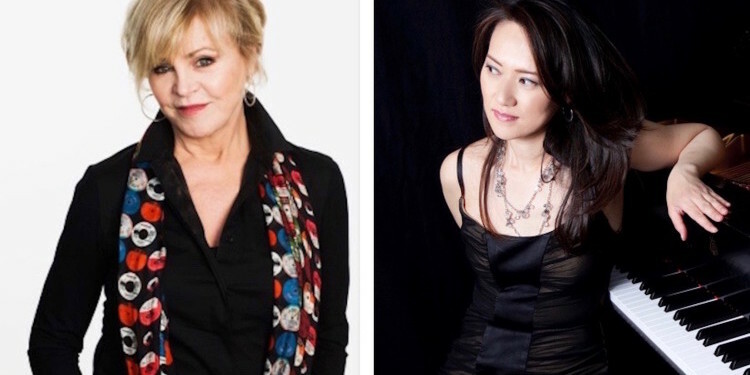 The festival is celebrating women in jazz on all three days, starting Friday, May 3 at 7:30 pm with Donna Byrne & The Marshall Wood Trio followed by the Yoko Miwa Trio. GET TICKETS. For more information on the festival, visit http://www.spirecenter.org/events. Hi Yoko…I just saw this. Sorry for the delay. The ingredients would be to start… . obviously ice for the rock part, with the main ingredients are peach schnapps or blue curacao because both are sweet like you ( everybody say aww).. now add to either with a hint of grenadine and ginger ale. So you choose either peach or blue for the alcohol and the rest is kind of a Shirley Temple.